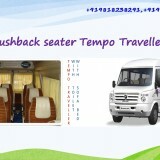 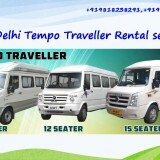 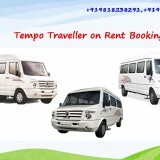 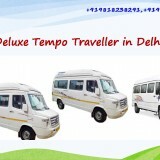 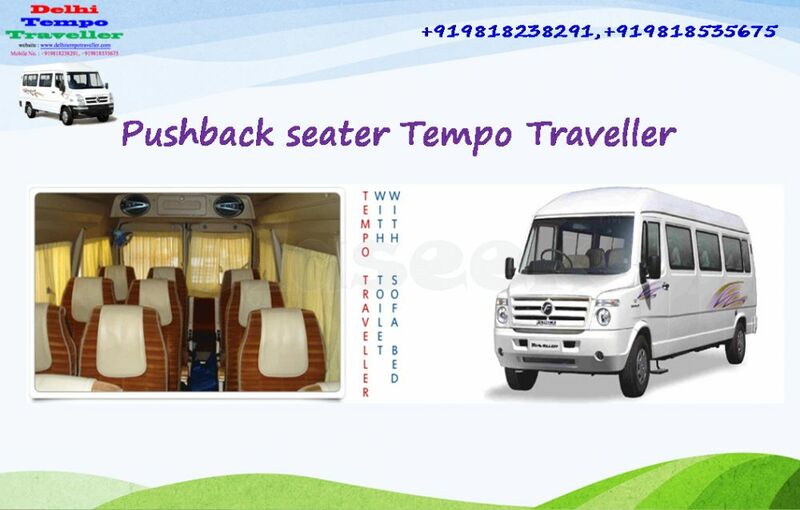 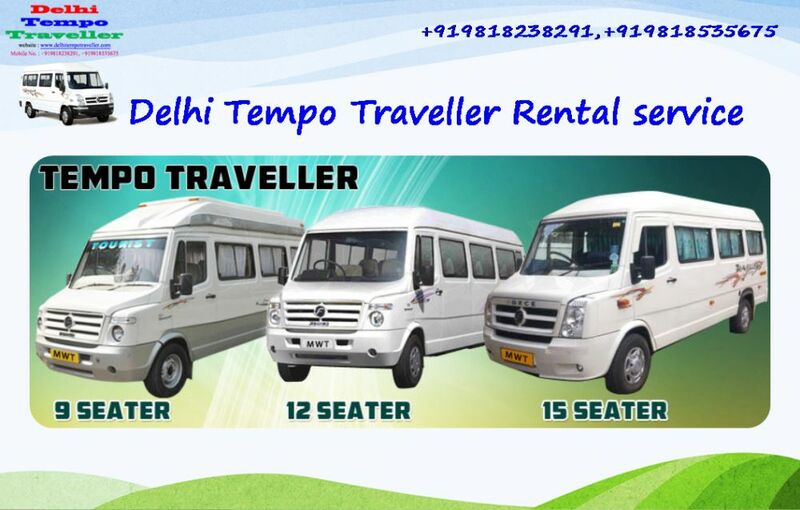 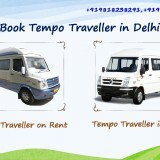 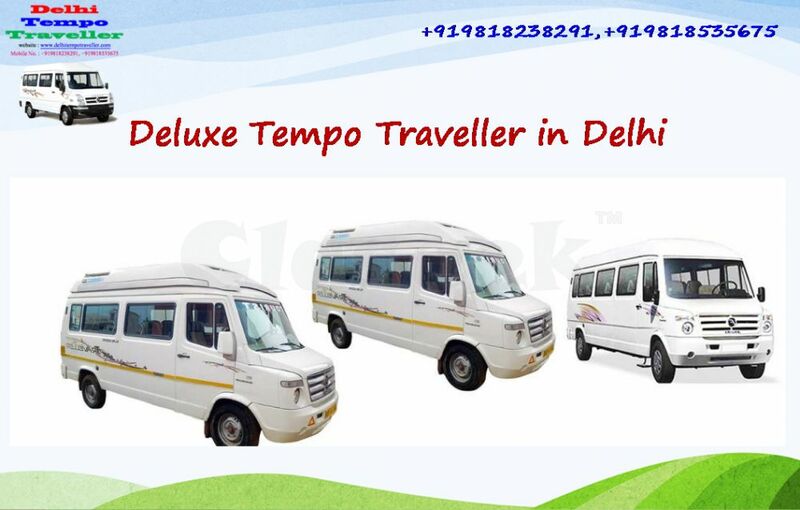 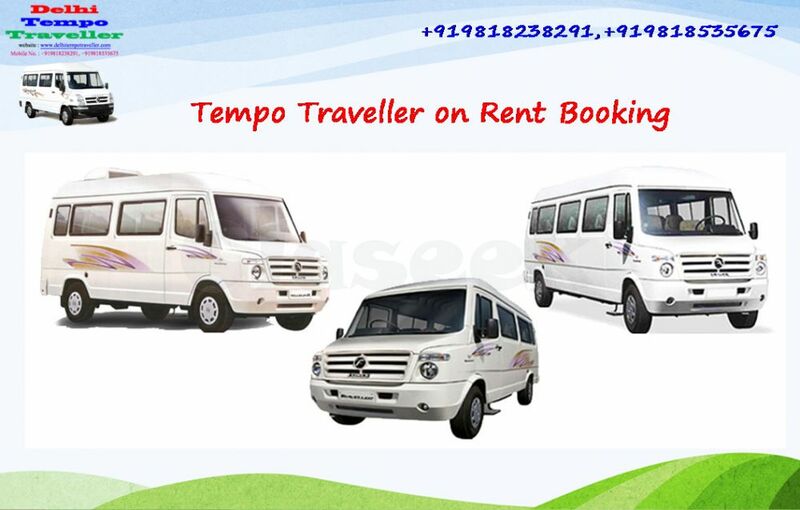 Delhi Tempo Traveller is a reliable Tempo Traveller and Bus Rental company in Delhi NCR that provides luxury Tempo Traveller on Rent service from Delhi to any North India Tour Package with an affordable price. 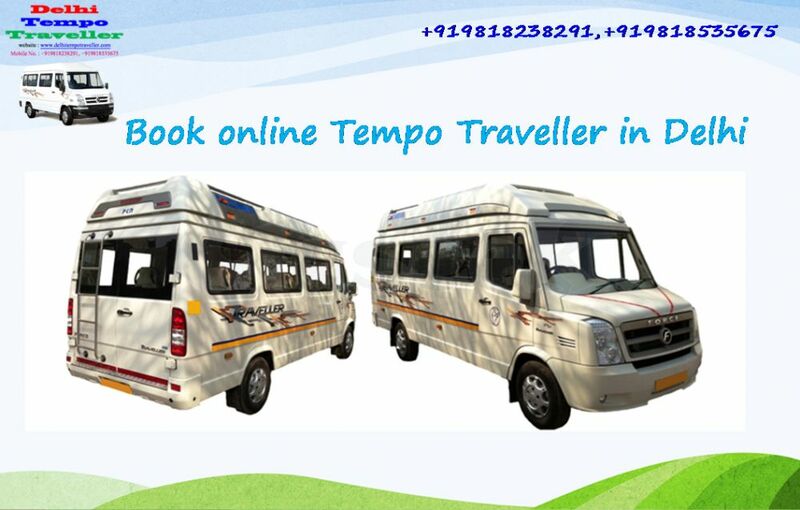 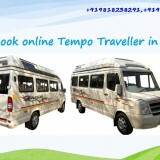 Our all Tempo Traveller and other tourist vehicles are in prime condition, interior design and well modified by PKN. 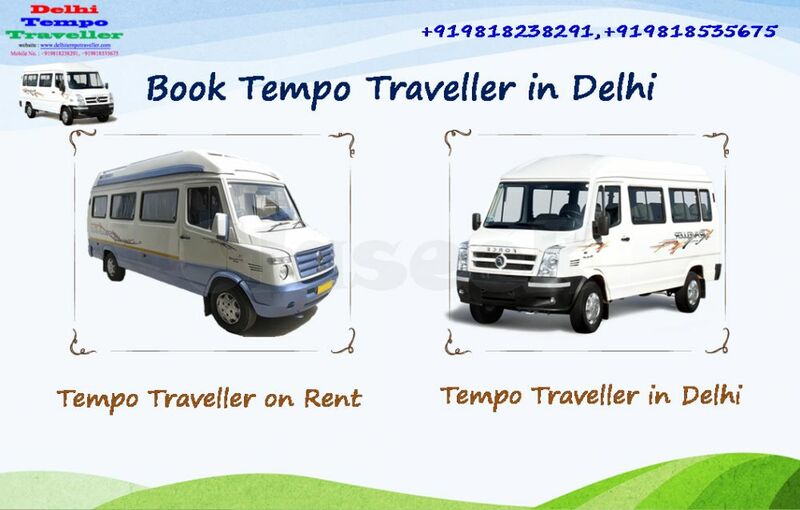 Our book process of Luxury Tempo Traveller is very simple because you can hire easily our vehicle to send us just an inquiry form and our representatives will contact you shortly. 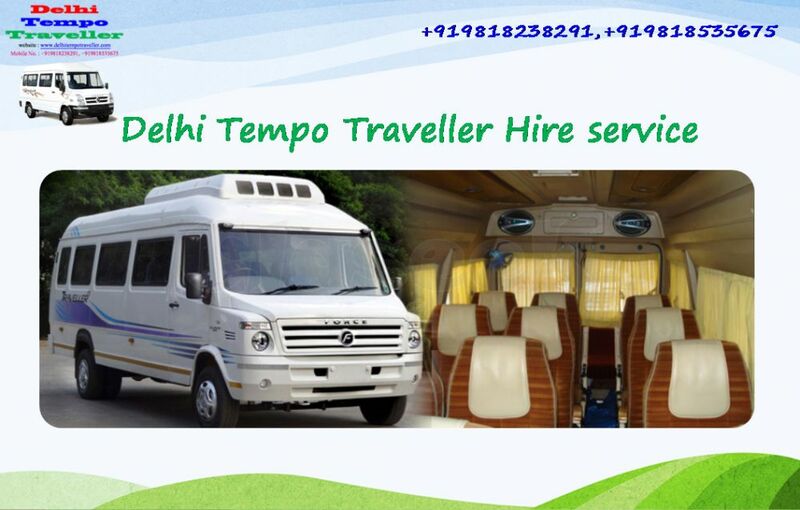 Our team of experts takes care of every requirement and detail to provide a top class service to our customers at a Reasonable price.